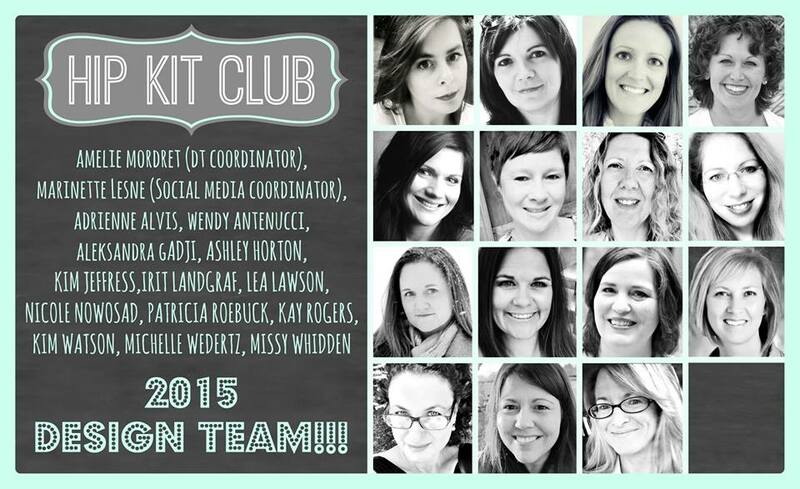 Just wanted to pop in really quickly and announce that I've been added to the 2015 Hip Kit Club design team!! 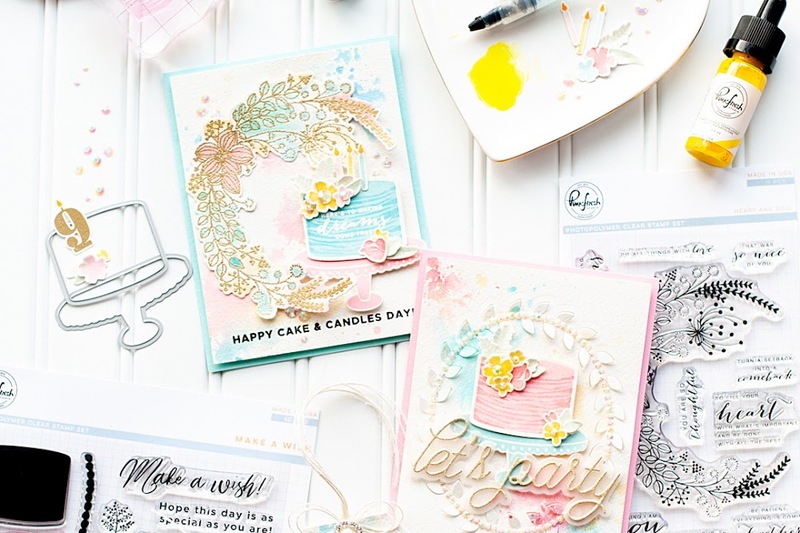 I'm super excited to make cards with these kits each month!! 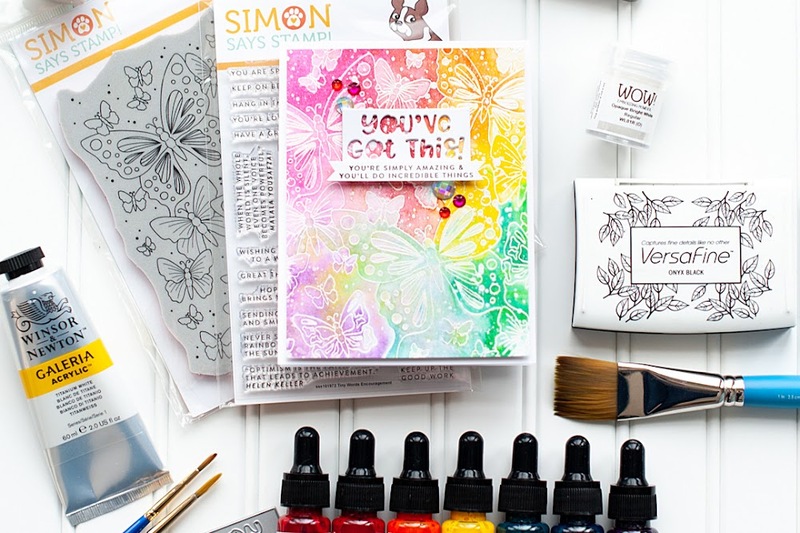 I'll be jumping right in with the February kits, and here is a look at what I will be working with!! Aren't they just gorgeous?!! 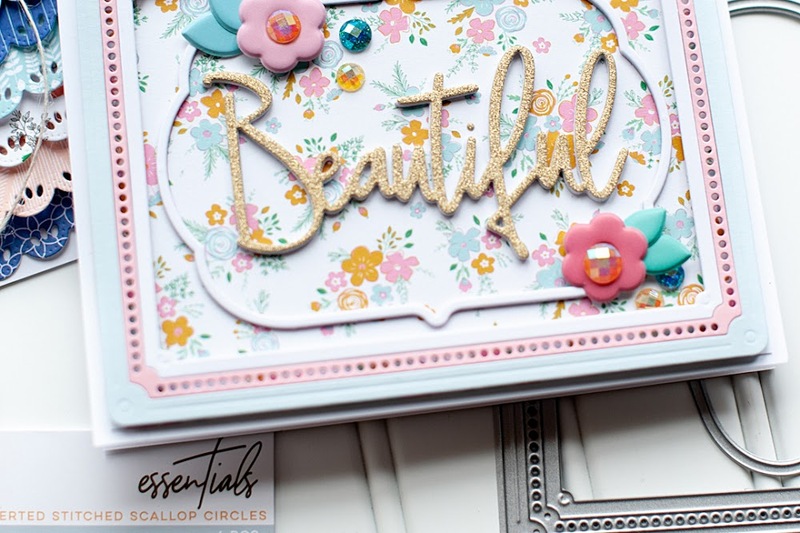 Aqua, pink & gold...this kit has ALL of my very favorite colors in it!! 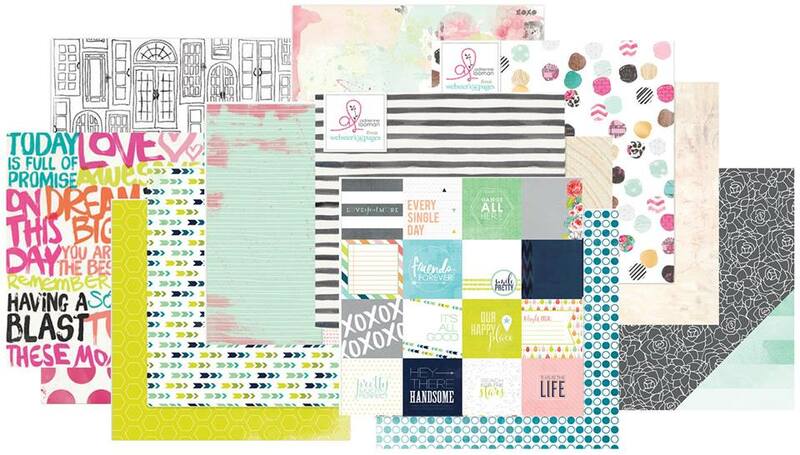 Head on over to the Hip Kit Club website & pick out your faves! They are a great price for a TON of product! You will love them! I will be sharing my first projects tomorrow night, so be sure to check back then! I saw, so excited for you!